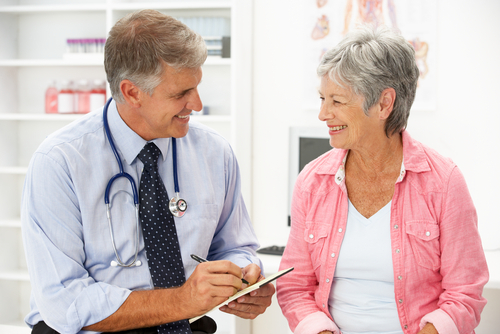 Reason 1 – Every physician thinks they already have good patient communication skills. Since physicians are paid to diagnose and treat patients presenting problems…and the accuracy of their diagnosis and treatment depends upon their physicians’ ability to elicit and listen to the patient’s story…then indeed physicians are already being paid to talk to patients. Reason 3 (physicians don’t have time) has always been hard to address. That is until now. Most us tend to think about physician time on a zero sum basis. Take the office visit for example. 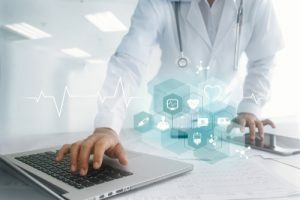 Providers will argue that they either spend more time trying to be patient-centered (associated with great patient experiences) or they can use less time to diagnose and treat patients the way they have always done – but no way can they do both at the same time. 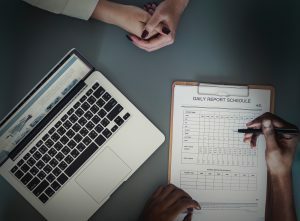 A recent published study conducted by HealthPartners in Minneapolis suggests that physician time is not a zero sum game – that providers can in fact be productive while at the same time creating a satisfying patient experience. Individual productivity and patient experience scores were calculated and plotted for 22 HealthPartners physicians using a scatter diagram like that shown in Figure 1 (for demonstration purposes only). 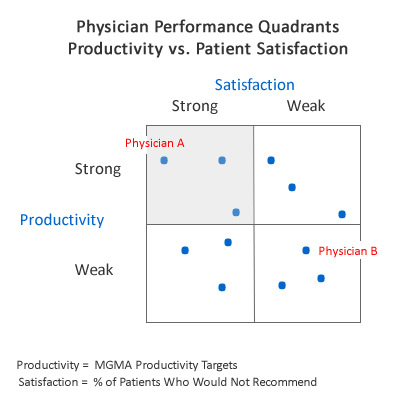 What the study found was that a relatively equal number of physicians fell into each of 4 quadrants – strong productivity/strong satisfaction, strong productivity/weak satisfaction, weak productivity/strong satisfaction and weak productivity/weak satisfaction. The researchers then looked to explain the difference between physicians in each of the quadrants. 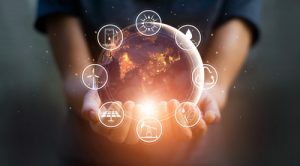 They ended identifying a set of “behaviors and characteristics” to help explain why some physicians had strong productivity/strong satisfaction scores while others did not. Perhaps not so surprisingly, the behaviors and characteristics of physicians in the strong productivity/strong satisfaction are consistent with those traits commonly associated with a patient-centered style of communications. This evidence belies the conventional belief among physicians that they will be less productive (rather than more productive) by adopting a patient-centered style of communications with their patients. 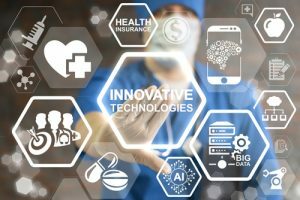 Based upon the evidence, HealthPartners has since gone on to provide its physicians with useful guidelines for how to improve their productivity and patient experience scores. Physicians and managers should consider assessing the quality and effectiveness of their existing patient communication skills. The last time most physicians focused on their patient communication skills was back in medical school. Implement interventions and guidelines designed to improve the patient-centered communication skills of physicians and their care teams. Boffeli, T., et al. Patient Experience and Physician Productivity: Debunking the Mythical Divide at HealthPartners Clinics. The Permanente Journal/ Fall 2012/ Volume 16 No. 4.